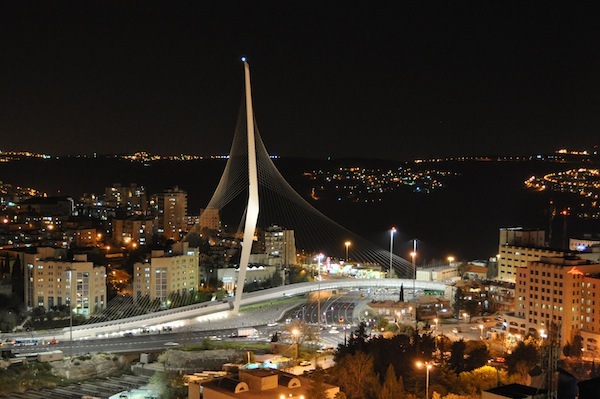 One of the best things about visiting Israel is that even though its two major cities, Jerusalem and Tel Aviv, are only an hour’s drive apart they provide completely opposite experiences. Jerusalem, as one of the world’s oldest cities, is the undisputed historic heavyweight, overflowing with important spiritual sights, while welterweight Tel Aviv is more like a sassy little sister who just wants to have fun. Together they offer a one-two punch for a knockout trip you’ll never forget. If this is your first visit you’ll definitely want to hire a guide or join a good walking tour to at least see Jerusalem’s awe-inspiring Big Five: the Church of the Holy Sepulcher, City of David, the Western Wall, the Temple Mount and Yad Vashem, before branching out to explore the city’s dynamic food scene, counter-culture nabes, hip bars and an abundance of stylish new designer boutiques. You can aimlessly wander through the labyrinth of cobble-stone alleyways that make up the Old City, where you are almost certain to get lost and could miss out on some of the four quarters ( Jewish, Muslim, Christian and Armenian) or you can get smart and download a free app. 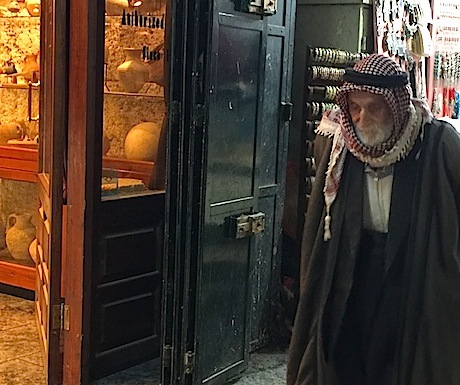 The Old City of Jerusalem Audio Walking Tours has 16 self-guided tours (complete with user-friendly directions, maps, descriptions of the sights and photos) covering a wide range of interests such as In the footsteps of Christian sects, The Jewish Quarter, or Marketplaces in the Old City. This app kicks Siri to the curb! The new Herzl Museum opened on the 100th anniversary of Binyamin Ze’ev, the death of (Theodore) Herzl, founder of modern political Zionism, to commemorate the impact his life had on the creation of a Jewish State. A visit here includes a riveting hour-long, audio-visual, theatrical encounter with this visionary Zionist. 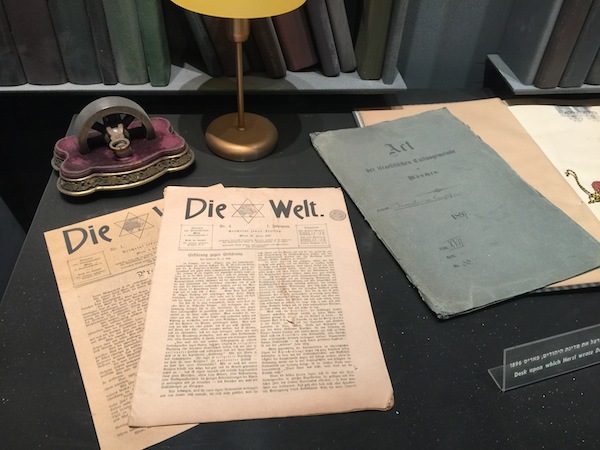 The presentation provides fascinating insight into Herzl’s ambitious goals and incredible achievements, as well as his deep disappointments and turbulent personal life–fodder for a reality show. Herzl and his wife Julia, who was prone to mental instability, had three children, each of whom met a terrible end — and Herzl died when he was only 44. Yet only fifty years later, his daring dream, the establishment of the independent State of Israel, became a reality. Insider Tip: The museum is adjacent to Mt. Herzl, where Herzl is buried alongside many of Israel’s presidents, prime ministers, Knesset speakers and other leaders. A half-hour drive into the Judean Desert brings you to the seldom-visited Herodion, a magnificent seven-story, palace-fortress built between 23 and 15 BCE. After a 35 year search, Professor Ehud Netzer recently discovered Herod’s royal tomb. 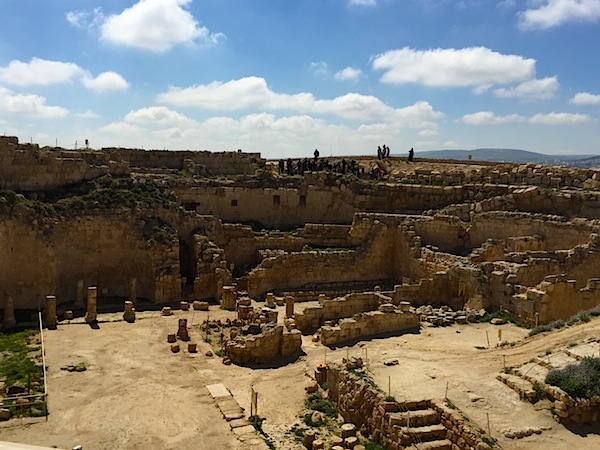 Herodian, the third largest palace of its day, is similar to Masada, which was also designed by Herod, the greatest builder of the ancient world. The Talmud states: “If you have not seen the Temple that Herod built, you have not seen the most beautiful structure in the world.” You can appreciate Herod’s incredible building skills as you wander through the palace remains, complete with courtyards, a Roman theatre, synagogue, banquet rooms, opulent living quarters, and the largest Roman bathhouse in the country, where you can still see some of the original tiles and colorful frescoes. This gifted builder was also an extremely cruel and paranoid leader who murdered several family members. Small but fabulous Little Bezalel Street is the epitome of style. The pedestrian-only, cobblestone street is lined with postage-stamp-size, stone-built shops, home to some very talented Israeli clothing and jewelry designers, as well as a handful of fashionable outdoor cafes. Two chic clothing boutiques, Momi Mia and Homi, feature sophisticated Israeli fashions, while Alit Heiman, a one-woman force to be reckoned with, recently opened a gorgeous jewelry shop. 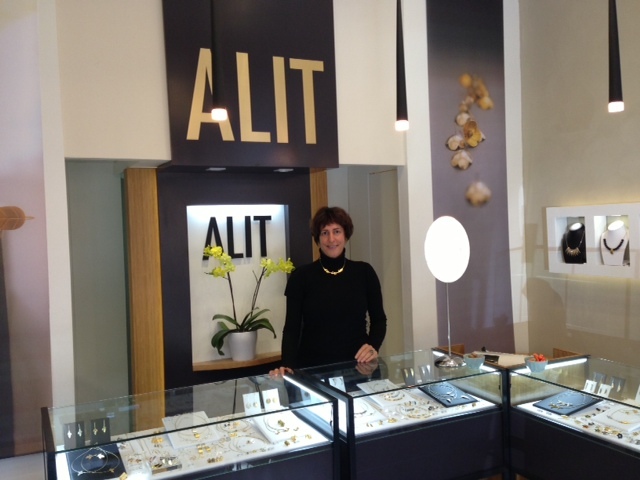 Once a dancer, Alit designs graceful sterling silver and vermeil pieces that combine elegant poise and balance. Insider Tip: If you visit on a Friday take in the Bezalel Arts Fair, a lively street fair with over 100 crafty booths between Bezalel Street and Shmuel HaNagid Street, next to the old home of the renown Bezalel Academy of Arts and Design. 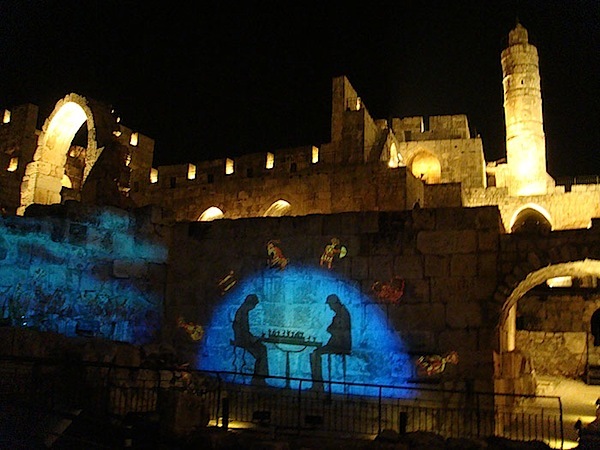 You can not find a more spectacular setting (hence the name, “The Night Spectacular”) than the massive expanse of ancient citadel walls that serve as the backdrop for the Tower of David Light and Sound Show. Jerusalem’s 4,000 year old history is brought to life during this state-of-the-art, multi-sensory experience that utilizes 20 projectors, 10 video players, 14 computers and 14 loudspeakers, resulting in an extraordinary experience that will linger long after the last orchestral note and breathtaking, virtual reality image has faded away. Insider tip: See below for the perfect end to your evening. If you’re afraid you won’t have time to see it all or just want to take in the city’s highlights from another perspective, join ZuZu on one of their magical, mysterious Midnight Bike Tours. The company will supply you with a good bike, light and helmet and a fun, knowledgeable guide who will lead you on a two- or three-hour circle tour offering spectacular views of the Old City, as you pedal through the quiet, empty streets up to the top of a hill overlooking the city lights. 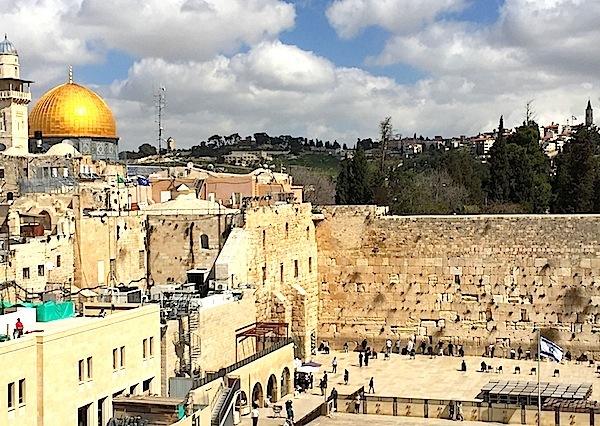 Insider tip: Zuzu also offers a variety of Segway City Tours in either Hebrew or English. 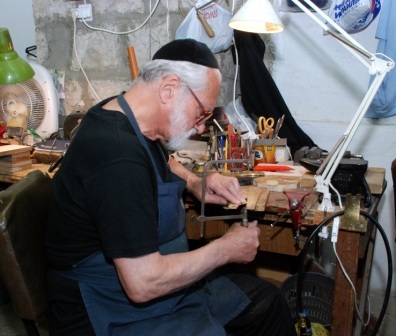 Yad LaKashish: Lifeline for the Old not only offers one-stop shopping for beautiful, gently-priced, hand-made jewelry, candlesticks, menorahs and other quality crafts, but at the same time you’ll be performing a mitzvah (charitable act) since this non-profit organization provides approximately 300 of Jerusalem’s needy elderly and disabled a sense of purpose through creative work opportunities. Insider Tip: Sign up in advance for a tour where you’ll be able to meet these inspiring artisans and see their work works-in-progress. Email in advance to schedule a tour . 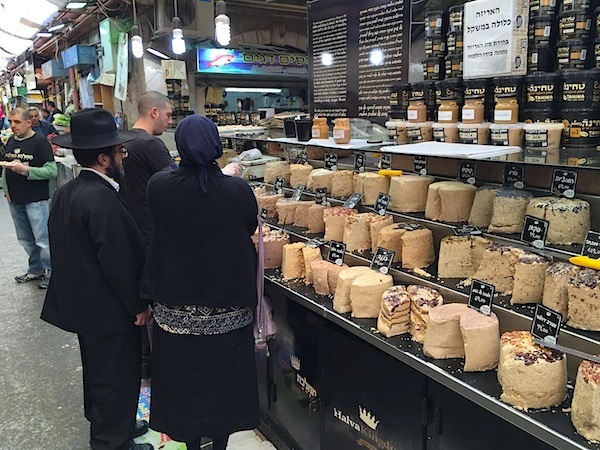 The Mahne Yehuda Market aka The Jerusalem Shuk ranks up there with the world’s best. 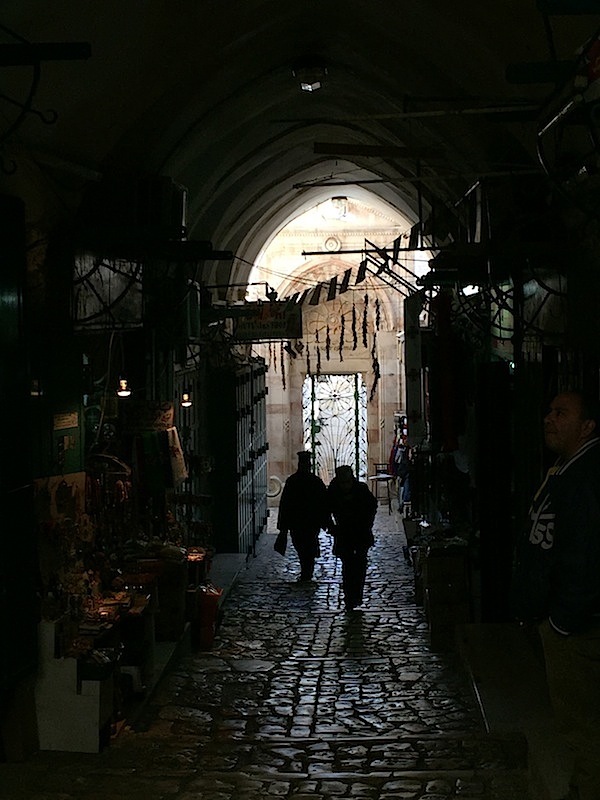 The minute you set foot in the Shuk you are enveloped by the same captivating scents, sights and flavors that have wooed shoppers since the Ottoman Era, when it served as a social meeting place. Join the throngs of mankind at this cacophonous food market haphazardly lined with over 250 stalls stocked with the finest local produce, freshly ground coffee, exotic teas and spices, dried fruits and nuts, fish, meat, cheese, olives and baked goods, many of which offer tasty free samples! After a recent revitalization the market now includes many new bistros, lively espresso bars and hip clothing boutiques and has become a popular evening hangout. Insider Tip: Some faves here include an incredible cup of freshly roasted coffee served by the sweetest baristas at Cafelix; Basher’s Formagerie, open since 1956 and considered to be the finest cheese outlet in Israel; Marzipan Bakery for their renowned gooey, fudge-y, piping-hot, killer-rich chocolate rugelach and The Halva Kingdom, which offers 100 different flavors of this ground sesame treat. 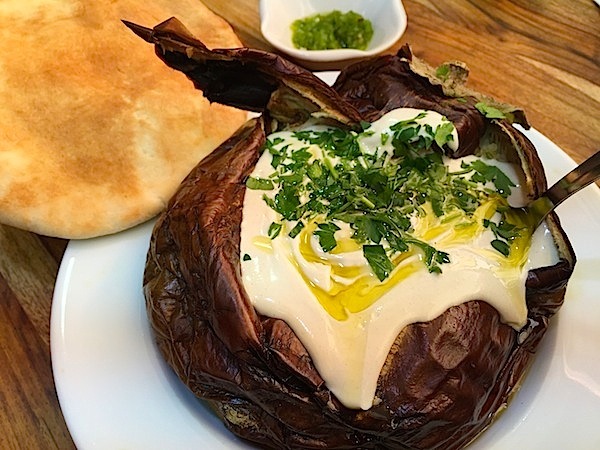 For a more substantial meal head to Manou ba Shouk, for their decadent baked eggplant anointed with a pool of creamy tahini. 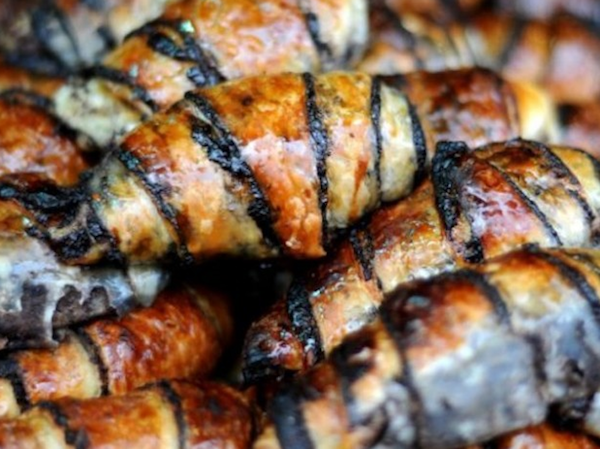 Machneyuda is a vivacious venue run by three wildly inventive Jerusalem chefs. Every seat has a view of the open kitchen where you might see the chefs banging on pots in time to the blasting music or painstakingly adding the final touches to their “I’d like to be under the sea, in an octopus garden with you” dish before dancing it over to your table. The creative menu changes daily and features the freshest ingredients from the adjacent Mahne Yehuda Market. Insider Tip: Foodies near and far have discovered this treasure so be sure to make reservations waaaay in advance. Adom restaurant, hidden away in the newly renovated First Train Station complex, is a great choice if you’re looking for someplace a bit more romantic. Dramatic design elements include lots of wood, stone and glass with camel, black and burgundy leather banquettes and outdoor seating. 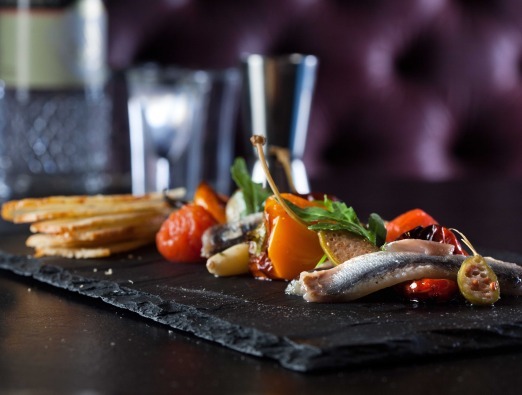 The fusion food has Italian, French and Mediterranean nuances which pair nicely with the extensive international wine list. Top hits here include any of the seafood dishes, gnocchi, a seriously good burger (served with little potato croquettes instead of fries) or any of the not-overly-sweet desserts. The historic American Colony Hotel is the antithesis to cookie-cutter chain establishments, since every room in this elegant property (once a Pasha’s palace) is uniquely furnished combining classic Arabian arches, opulent Oriental rugs, Armenian ceramics and polished stone floors with welcome modern updates including a flat-screen TV, Italian Frette bed linens, modern bathrooms and evening turn-down service. The whole staff is exceedingly gracious and the hotel’s many amenities include a champagne welcome drink, complimentary Wi-Fi, parking and (how sweet is this?) 20 minutes of free long distance calling nightly. 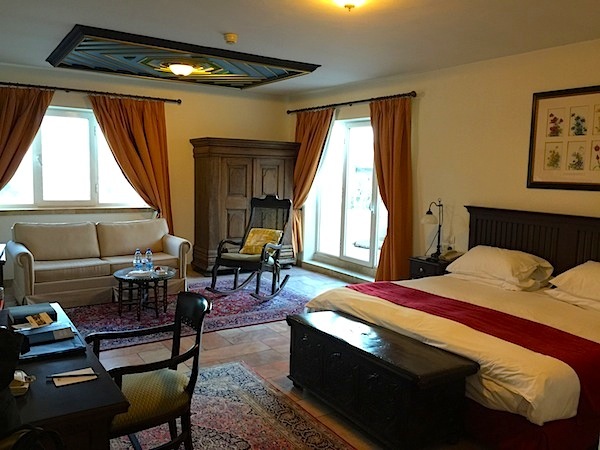 Conveniently located at the crossroads of East and West Jerusalem, the American Colony Hotel has hosted many famous guests over the last century, including Sir Winston Churchill, Lawrence of Arabia, Mikhail Gorbachev, Graham Greene, Robert De Niro, Bob Dylan, Giorgio Armani, Sir Ben Kingsley, etc. World-class restaurants, high-tech fitness center, fabulous swimming pool, and beautifully landscaped gardens filled with tropical flowers, stone fountains and olive trees make it difficult to tear yourself away. Insider Tip: if you’re jet-lagged, be sure to set your alarm because you won’t want to miss the bountiful breakfast buffet, one of the city’s best. Finally someone gets mass transport right! 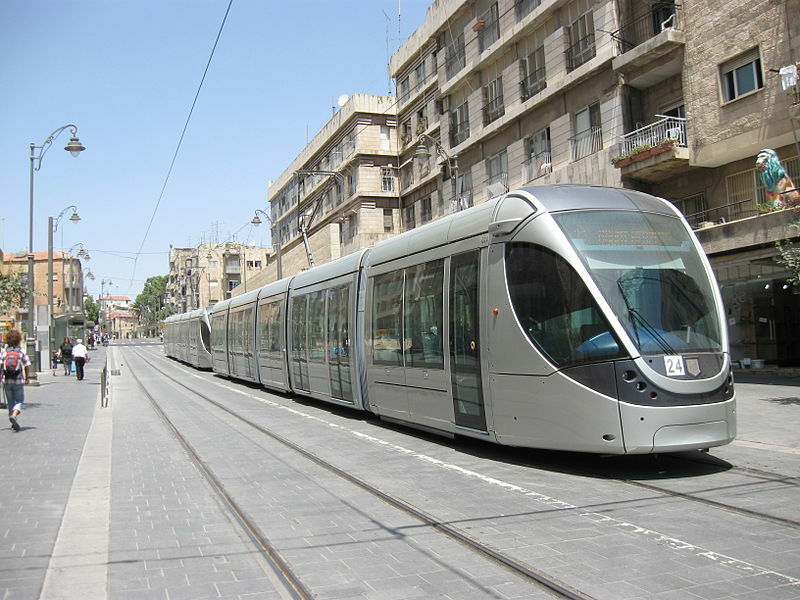 Hop on the environmentally-friendly, electrically-operated, Jerusalem Light Rail for a virtually noise- and pollution- free mode of transportation which takes you to many of the city’s popular destinations. Insider Tip: The red line takes you across the new Chords Bridge, also called The Bridge of Strings, a cantilever spar-cable-stayed bridge designed by the Spanish architect and engineer Santiago Calatrava. Costing over $70 million the bridge has sparked major controversy for both its price and artistic merit. For help in planning your exciting trip to Jerusalem visit The Israel Ministry of Tourism website.